McGill University throws its annual Grad Frosh every May to bring together hundreds of students celebrating their final year of studies. In 2016, we helped fuel their activities by planning bus trips straight to and back from Beach Club. Flash forward a year, happy with the services provided, the McGill team introduced us to the organizers of Beach Day. Same concept, but with several schools and double the people! Both events required significant logistical efforts – and a lot of buses. Grad Frosh saw a demand for 22 buses while Beach Day grew in size and required 56 buses. 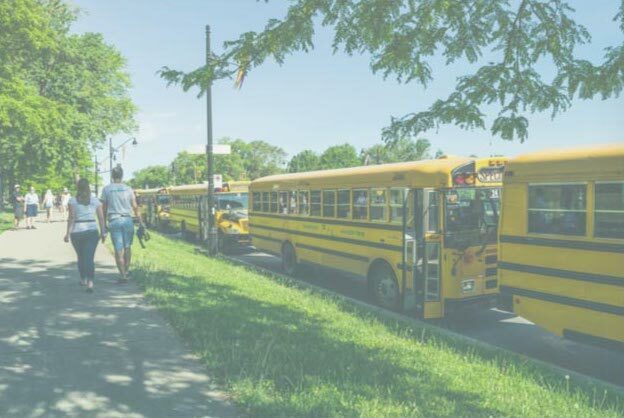 It’s by working together that Transport S&L and Bus.com were able to efficiently oversee bus trips to make sure over 2,500 students got on the right bus at the right time. With both bus drivers and our own team on-site, coordinating transportation was made easier for everyone involved! What Were the Benefits of Working with Bus.com for Transport S&L? The collaboration allowed Transport S&L to connect with a new customer which in turn grew their overall client repertoire. Satisfied with the bus service that they were provided, McGill recommended us to another client. Without a doubt, we decided to partner up with Transport S&L again to fulfill this new need, bringing them another stream of revenue. With all the loop-arounds and substantial amount of buses needed, itineraries were not of the simplest kind. However, with effective information sharing between both companies, pick-up and drop-off locations as well as times were clearly communicated which kept everyone in the know. 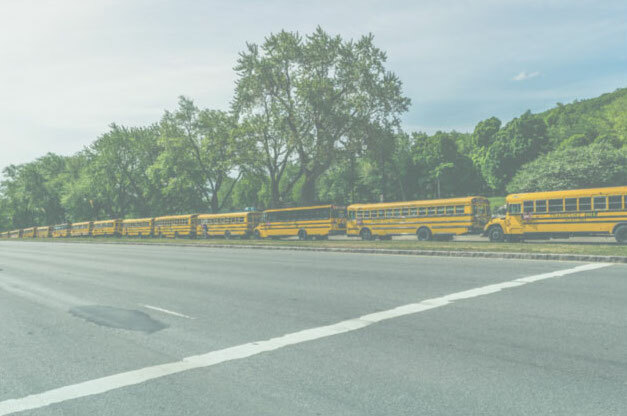 Our Driver app allowed live GPS tracking signaling both the client and us of the whereabouts of buses and students at all times. This way, our team was able to reach out and lend a hand when needed, which helped the trips run smoothly. Organizing bus transportation to an event isn’t always the easiest of feats, especially not when it is a large-scale one that requires massive coordination. But through transparent collaboration and clear communication, the entire process was made a lot smoother and transportation was a success.